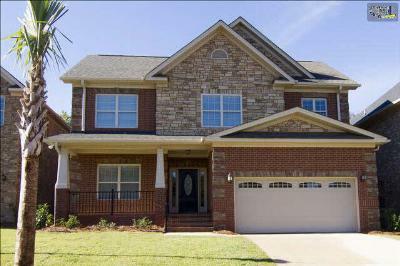 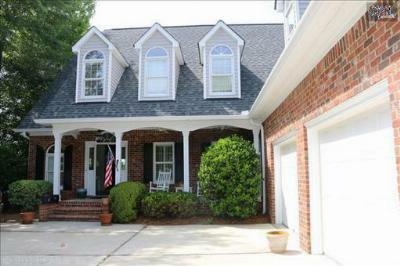 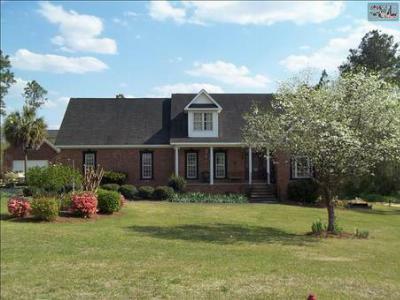 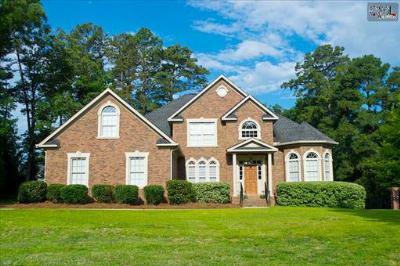 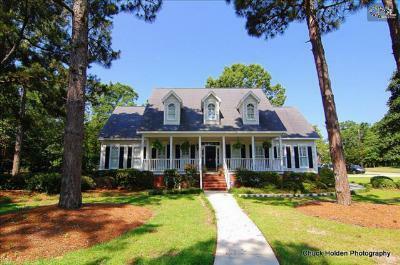 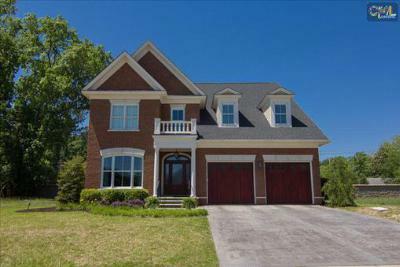 Let us be your guide to the most recent upscale real estate listings for sale in Lexington County, SC. 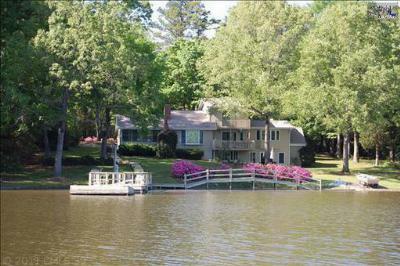 With Lake Murray at its heart, this area is known for its beautiful homes and breathtaking views. 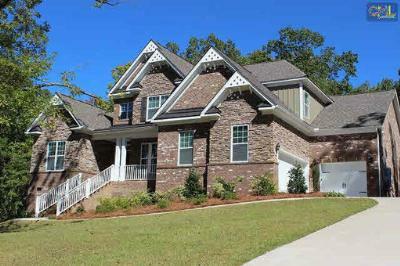 Below, you will find the homes with prices ranging from $300,000 to $650,000 and details deserving of luxury prices. 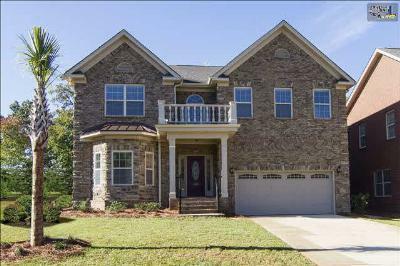 Browse through these properties and feel free to look through our website and search the local MLS. 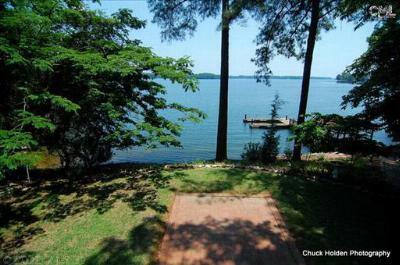 We are your one-stop resource for Lexington County real estate and we hope you will check out this link for a detailed Lake Murray guide.